#1 on the planet for urban variety playlists. Available on multiple streaming platforms playing urban variety (smooth jazz playlists late nights and Sundays) music. Get the free radio iOS or android App. A musical journey in time, space and in your mind. 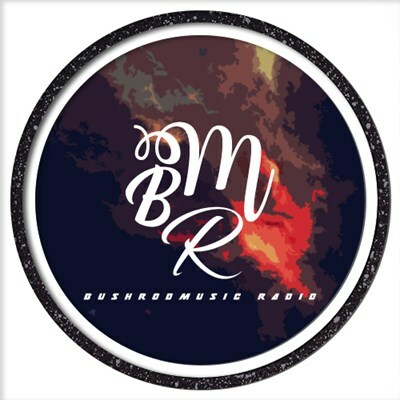 Also hear original indie tunes by Bushrod for BushrodMusic, and other independent artists.